Been inspecting some of the member’s apple trees that CFA grafted during April & May. One of them was loaded with flowers which is pretty unusual. Let’s just hope they put on a foot or more of growth before the dormant season. 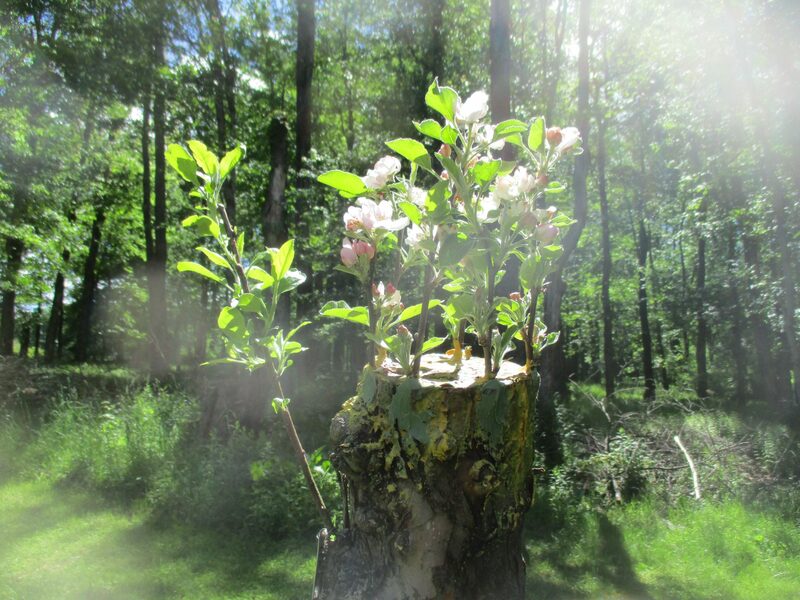 Tags: Apple Tree, Catskill Forest Association, grafting Categories: What's New?